This year I decide to take better notes and keep them handy. I was doing fine with Evernote and it appears my Notes are over the Free membership limit. 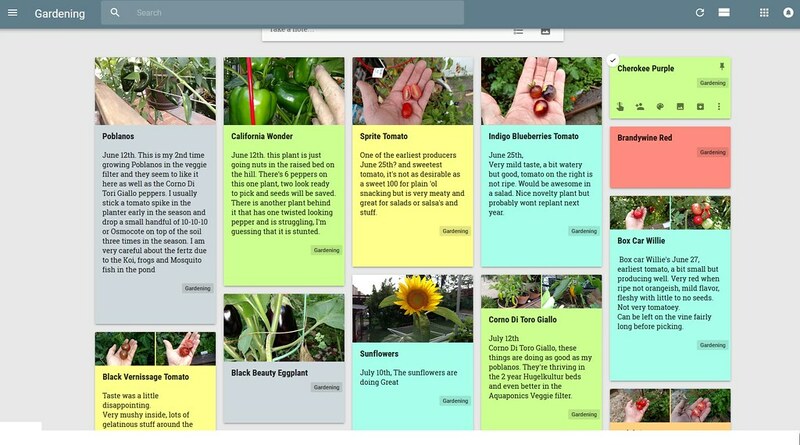 I have been playing around with Google Keep and like it so far.